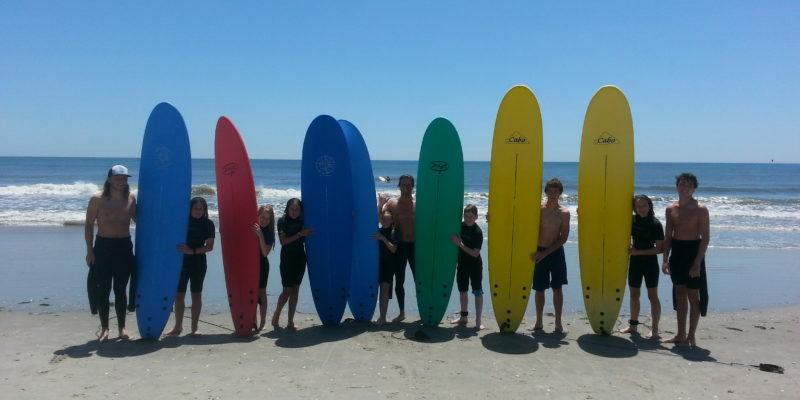 The 2019 Elation Summer Surf Camps program will provide an awesome surfing experience led by a staff of fun, experienced instructors.  At Elation Surf Camps you will learn about the fundamentals of surfing, the ocean environment, and of course, how to be safe in and out of the water. 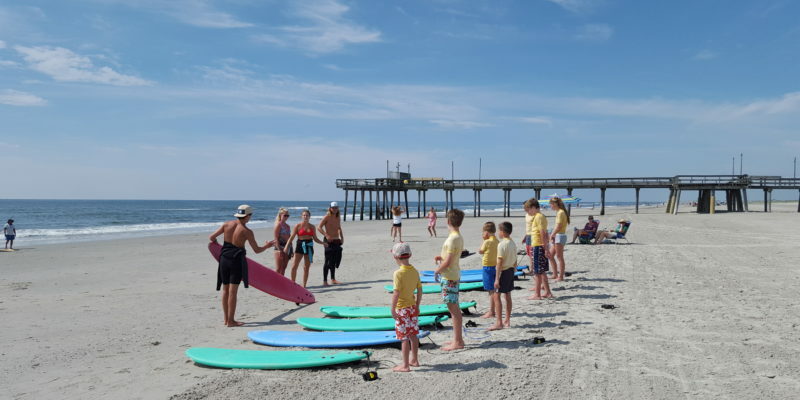 Below are the details for our 2019 Summer Surf Camp program. 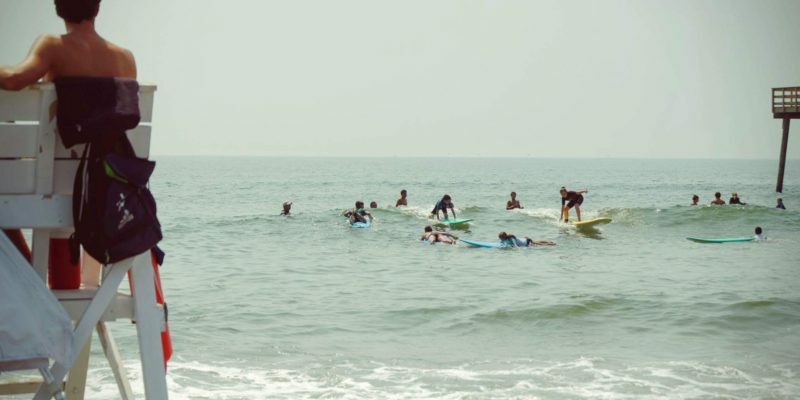 To reserve your spot, just click on the Registration banner at anytime. 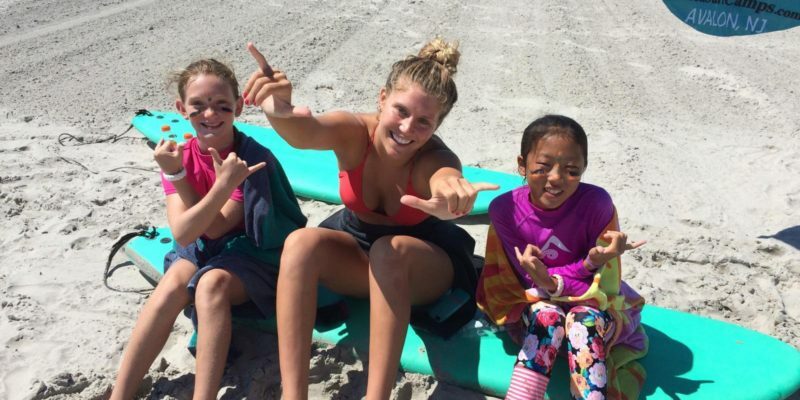 To make your experience more enjoyable, don’t forget the necessary beach essentials like a towel, sunscreen, and water/drinks.